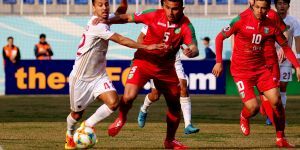 Fergana Valley Derby between FC Kokand-1912 and FC Neftchi finished with a 1-1 draw at the Kokand Central Stadium this evening. 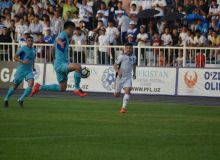 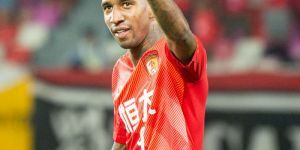 Giyos Komilov led the hosts after he broke the deadlock in the 53rd minute of the game before Doston Tursunov put the sides on level term just two minutes later. 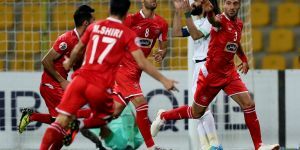 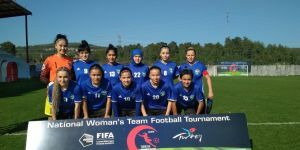 Both sides had chances to take the lead and earn three points, but the score remained unchanged as they shared the points in Kokand.